Abstract: The invention and spread of the mechanical clock is a complex and multifaceted historical phenomenon. Some of these facets, such as its social impact, have been widely studied, but their scientific dimensions have often been dismissed. The mechanical clock was probably born as a scientific instrument for driving a model of the universe, and not only natural philosophers but also kings, nobles and other members of the social elites showed an interest in clocks as scientific instruments. Public clocks later spread a new way of telling time based on equal hours, laying the foundations for changes in time consciousness that would accelerate scientific thinking. Introduction: What is a mechanical clock? The answer to this question depends on whom you ask. Today, most people consider it a time-telling instrument. Actually, it is a pillar of Western society; we unconsciously use it numerous times every day, but we usually do not reflect on the fact that if all clocks were to simultaneously fail, Western society would collapse. 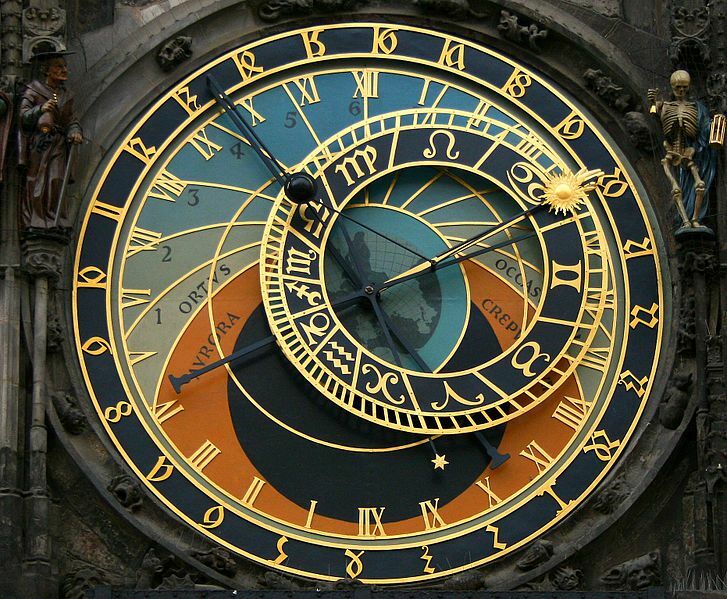 Many historians, influenced by contemporary culture, have explained the origin of the mechanical clock through the assumed birth of a new necessity of time consciousness in 13th and 14th century Europe. Werner Sombart and Lewis Mumford, for example, found this new necessity’s origin in strictly organized monastic life. Mumford asserted that the monastery was the natural context for the invention of the mechanical clock. Other historians have considered the advent of the clock to be a secular phenomenon that was linked to a change in urban time consciousness. Jacques Le Goff developed the oft-referred to notion of a struggle between ‘church time’, the old religious time told by the bells, and ‘merchant’s time’, a new secular time measured by the newly invented mechanical clock, which the rising merchant class demanded. Social history perspectives such as these have been widely accepted and frequently used by historians.